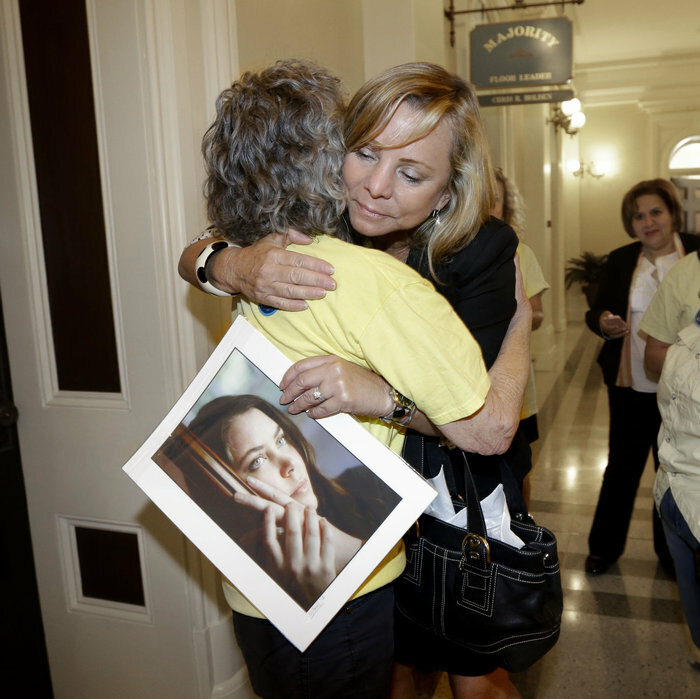 The California State Legislature approved a bill Friday that would make it legal for doctors to help terminally ill patients end their lives. The End of Life Option Act was passed by the State Assembly on Wednesday; Friday’s final approval by the Senate sends the bill to Gov. Jerry Brown. Brown, a former Jesuit seminarian, has not indicated whether he will sign the bill, April Dembosky with member station KQED in San Francisco tells All Things Considered. “We do know if he does nothing, in 30 days the bill will become law,” she says. Oregon, Washington, Vermont and Montana already have similar right-to-die laws on the books. Dembosky says the California bill is intended only for people with six months or less to live. “The idea is really for patients who are very near death, maybe weeks away, whose suffering has become unbearable or intolerable, they could ask their doctor for drugs that could end their lives,” Dembosky says, adding that there are many guidelines to meet before a patient can obtain the medicine. But there is significant opposition to the bill. Most of it, Dembosky says, comes from religious groups who say only God can decide when a person’s life is going to end. But she says a number of protections have been added over the last couple of months to guard against these fears. “Because the rest of my body is young and healthy, I am likely to physically hang on for a long time even though cancer is eating my mind. I probably would have suffered in hospice care for weeks or even months. And my family would have had to watch that. “I did not want this nightmare scenario for my family, so I started researching death with dignity. It is an end-of-life option for mentally competent, terminally ill patients with a prognosis of six months or less to live. It would enable me to use the medical practice of aid in dying: I could request and receive a prescription from a physician for medication that I could self-ingest to end my dying process if it becomes unbearable.